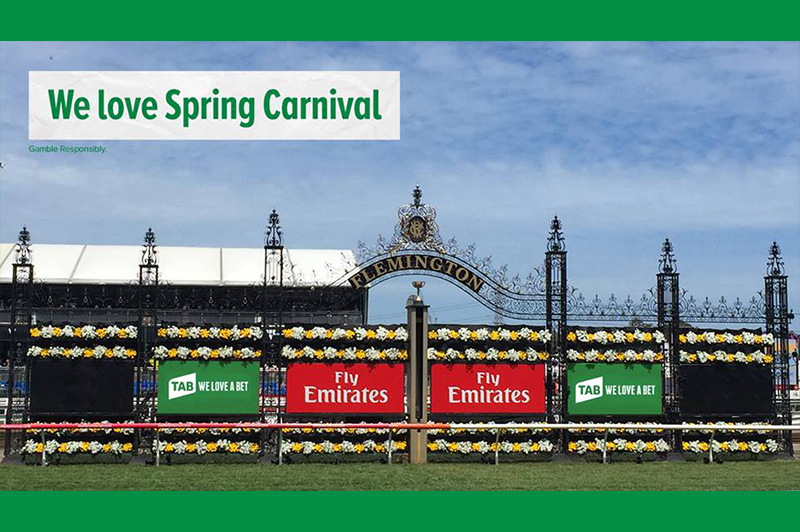 TAB is Australia’s leading wagering operator. 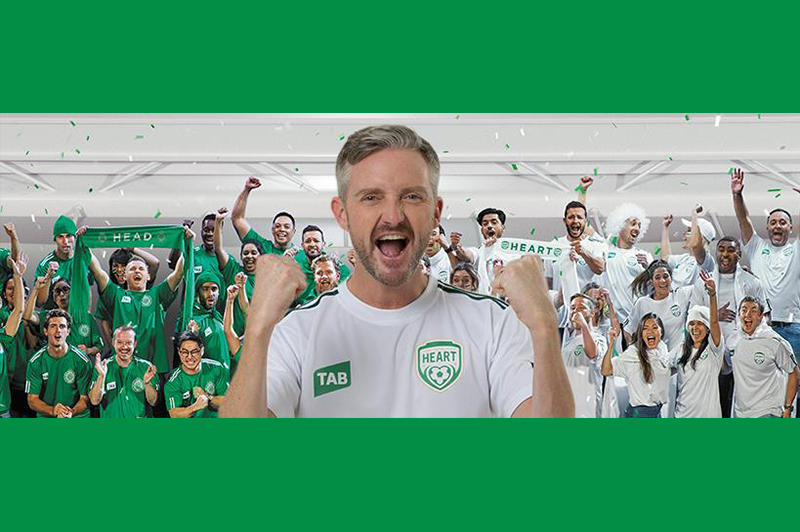 TAB offers an extensive range of Fixed Odds Markets across racing and sport and also operates the Victorian and New South Wales TABs. 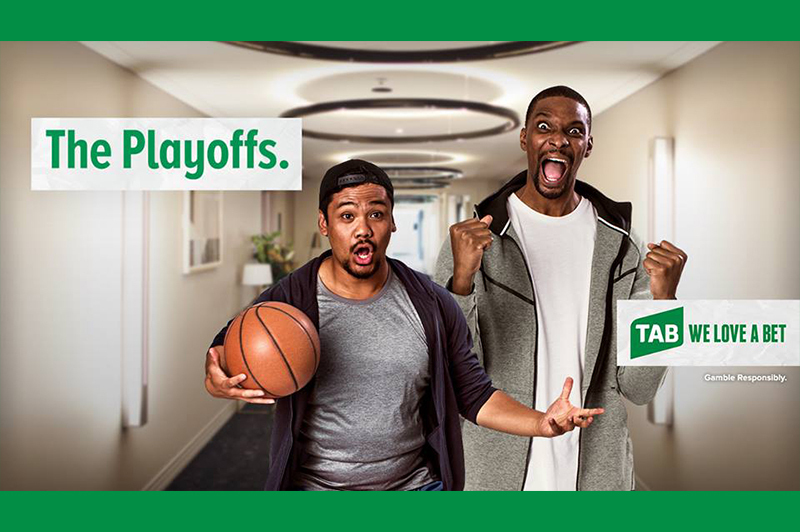 Plus, TAB customers can be a part of TAB Rewards – a unique program that delivers rewards including tickets to major sports and racing events.